Reginald Edmonds is a poet, activist, and educator based out of Richmond, CA. Reggie was a member of the 2018 Berkeley Poetry Slam team and runs both the Rich Oak Alchemy Slam and the Oakland Poetry Slam and wide open mic. In their free time, they enjoy long walks through quiet graveyards, Hennessy with limes, and listening to trap music. They have two self published chapbooks, I’m Too Black For This Shxt (2017) and Sad Boi(2018). 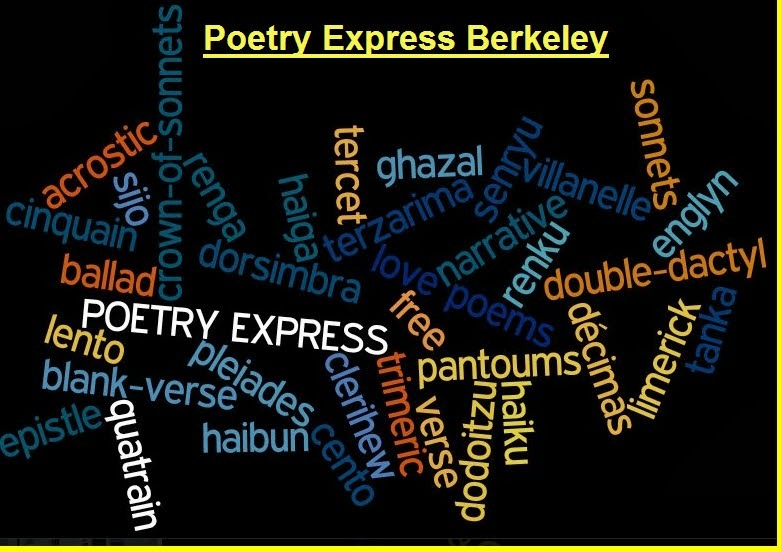 Their poetry is map of intersections that illustrates the complexity of the human experience. Through their work, they hope you will come to understand how much we all contribute to the degradation of humanity, as well as what we can all do to turn this back around. All of My Fish Die In the Middle of the Night and I Imagine Myself Alongside Them. Even know that I’m dead until the sun rises in the morning?